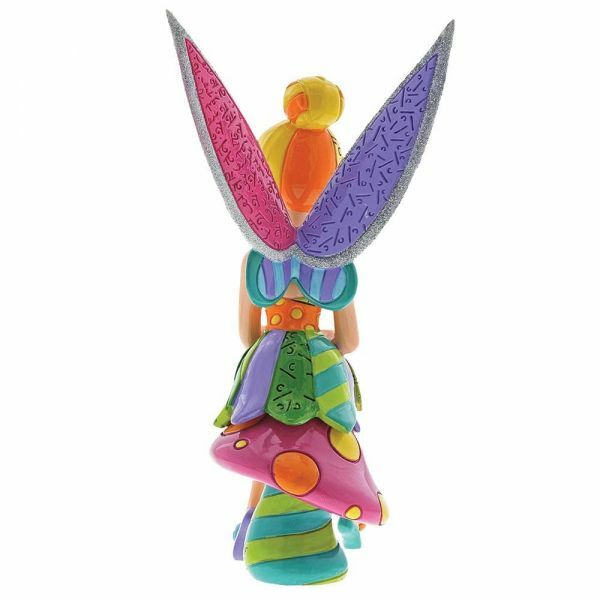 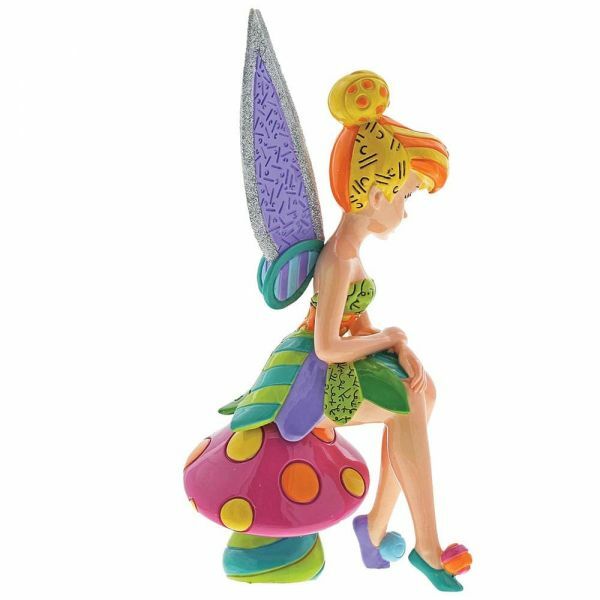 Fly away to Neverland with Romero Britto’s Tinker Bell from Peter Pan. 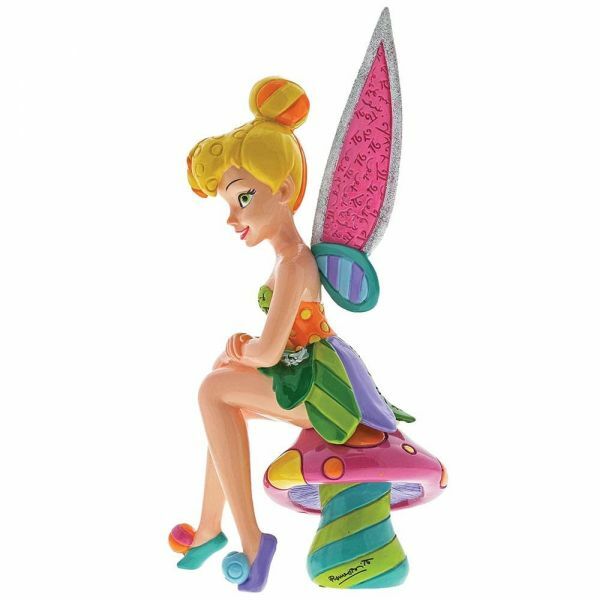 Tink sits atop a mushroom with a charming, impish smile. 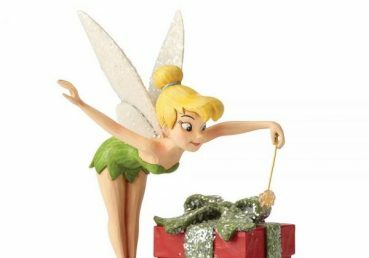 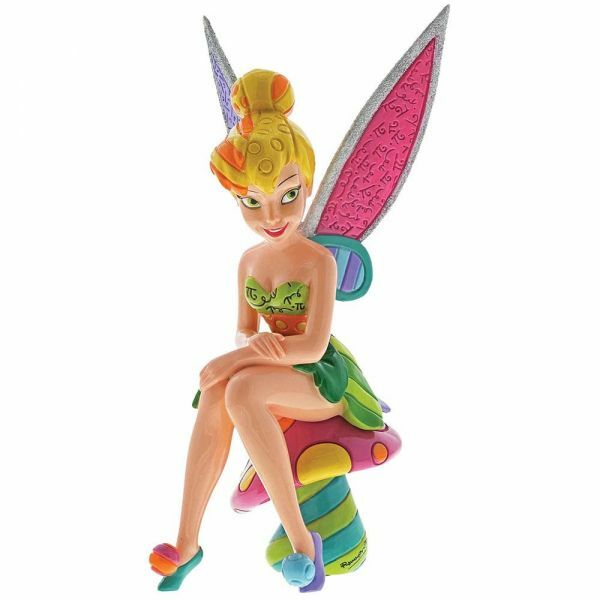 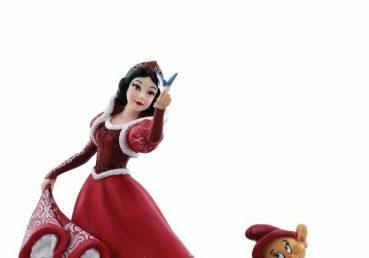 This eye-catching, modern interpretation of the iconic pixie makes a stunning statement piece for your Disney collection.